This past Saturday, the Indiana Young Birders Club (IYBC) teamed up with the Eagle Creek Park Ornithology Center to teach kids about birds as part of the Great Backyard Bird Count (GBBC). 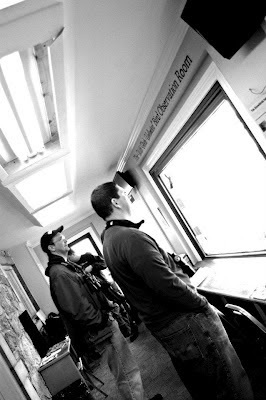 In the past we have struggled with getting many people to attend the GBBC event but this year went extremely well. The first young birders arrived just a few minutes after we had set up at 8am and they were eager to take our bird quiz and help us count the birds! 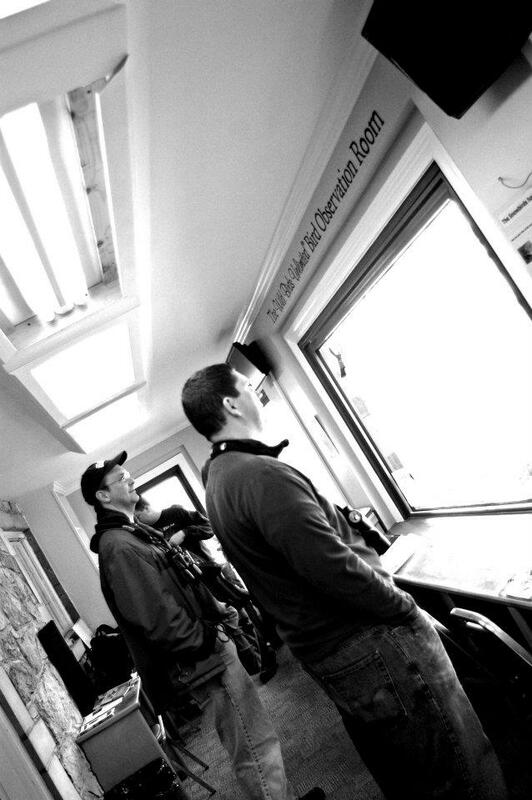 Over the next four hours many budding birders came through and I am pretty sure many of them will join the IYBC! My friend Chad, who co-founded the club with me, invited Katie, a birder that is new to the area, to come out and help with the event. It turns out she is awesome at making sure that we get tons of awesome photos of our events and is now the unofficial photographer for the IYBC! She also got a few lifers during the event including all three mergansers! Here are some of the shots she took to document this event. Me (right) and Scott Arvin, another one of our adult mentors. 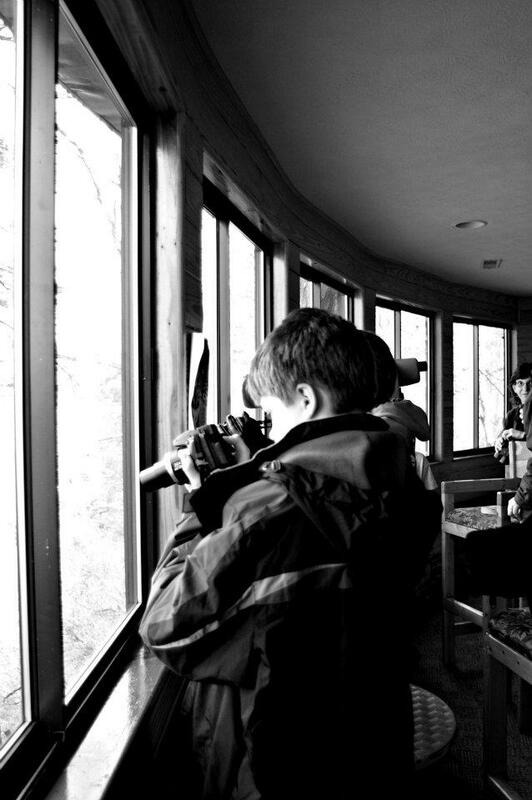 If you are a young birder or know a young birder who might be interested in the club, visit our website here. 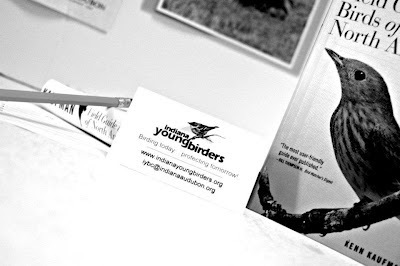 You can also view our awesome new Warbler newsletter here.